"Oppo is now pioneering the use of 3D Time-of-Flight (ToF) in its Rx17 Pro. 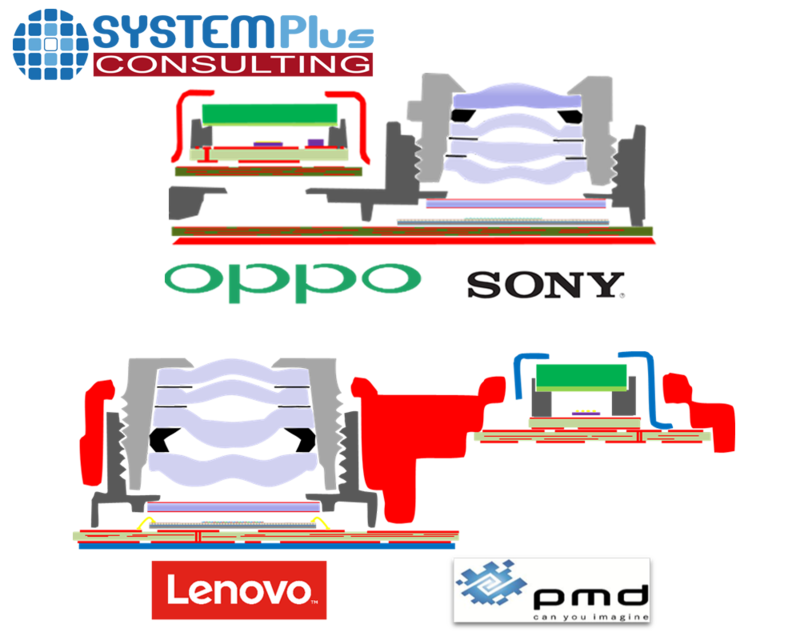 Lenovo did a similar integration on the rear of one of its products a few years ago, integrating a pmd/Infineon solution in a high-end phone. 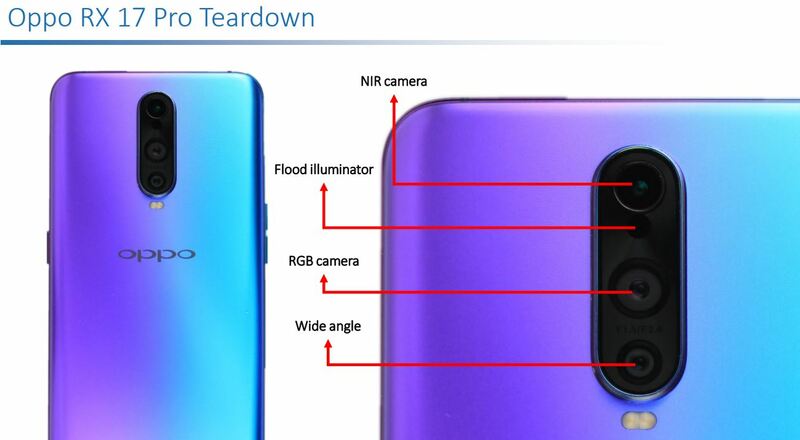 In doing this, Asus and Lenovo added an additional Near Infra-Red (NIR) Global Shutter (GS) camera, but Oppo doesn’t have such a dedicated NIR GS Camera. 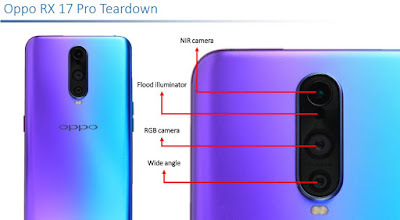 Instead, Oppo uses the latest generation of ToF camera technology from Sony Depthsensing Solutions, formerly known as SoftKinetic. The rear optical hub is packaged in one metal enclosure and features several cameras and a flood illuminator. 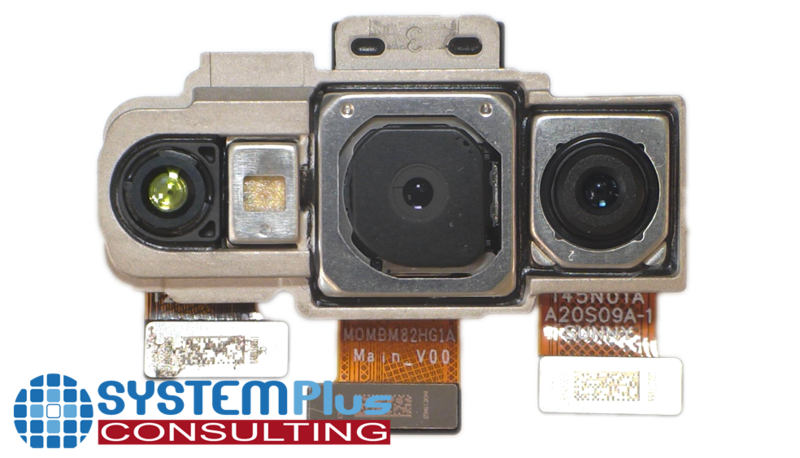 The complete system features a telephoto and wide-angle camera module and a 3D ToF camera. The distinguishing characteristic of the 3D depth sensing camera is the addition of a NIR flood illuminator. All components are standard and can be found on the market. 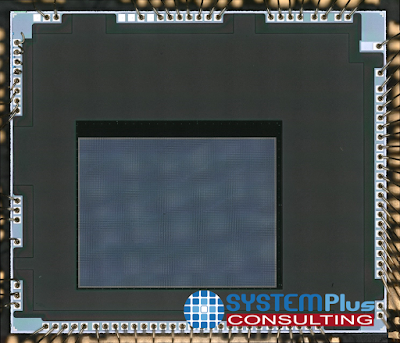 That includes a BackSide Illumination (BSI) ToF image sensor featuring 10 µm x 10 µm size pixels and resolution of 46 kilopixel, developed by Sony Depthsensing Solutions. It also has one vertical cavity surface emitting laser (VCSEL) for the flood illuminator, coming from a major supplier. 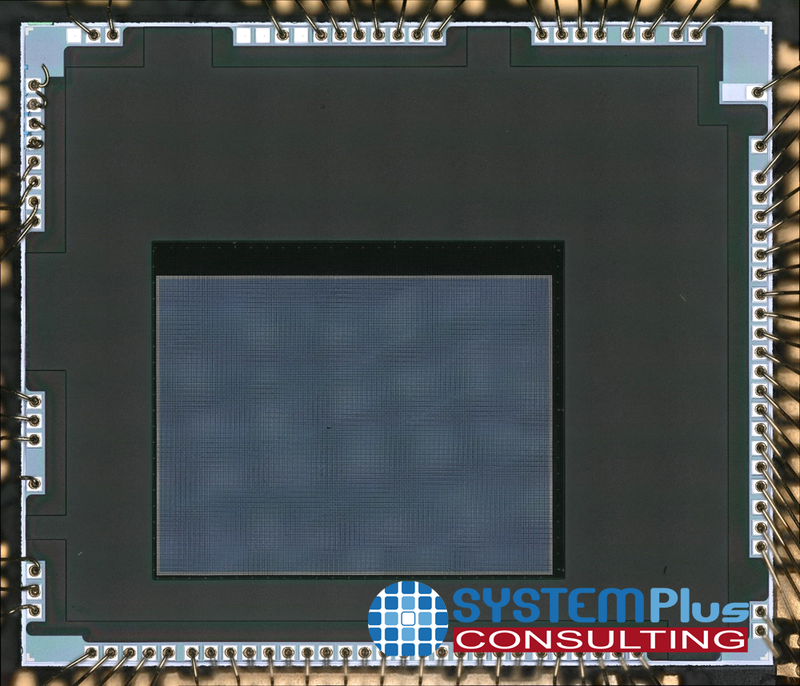 This is the first ToF imager found on the market featuring BSI technology, which is commonly used by Sony, coupled with Current Assisted Photonic Demo-dulation (CPAD) developed by Sony Depthsensing Solutions." soft-kinectic previous design pixel for melexis. then after sony acquired soft kinectic, melxis can use sony fab, but can only do architecture now. Here the design uses BSI technology from Sony. The pixel design could be based on the melexis' pixel design for the read out but the photodiode area has been adapted for this configuration. This PD is totally new. Also in this application the BSI structure improve the performances. By generated an electrical field along the epitaxial layer and not only at the surface of the silicon as in a FSI technology the electron harvesting is increased. 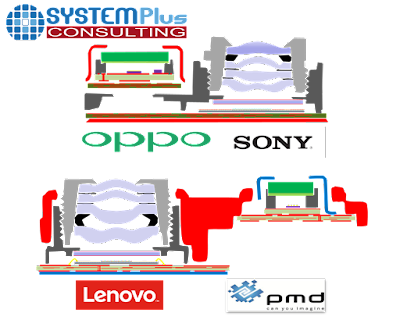 So what is the actual difference between the Lenovo and Oppo solution? How is the Sony sensor not an "addional NIR camera"? A NIR camera outputs the intensity of the reflected light. A depth sensor outputs the distance from the scene to the sensor, pixel by pixel, ideally independent of the intensity.